We specialize in regional varietals such as Cabernet Franc, Chambourcin, Godfathers Blend, and our newest edition Chardonnay. 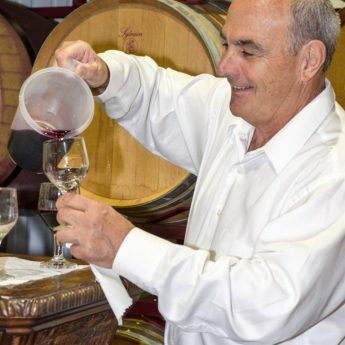 Did you know that New Jersey may have been sitting on a gold mine for Wine growers? 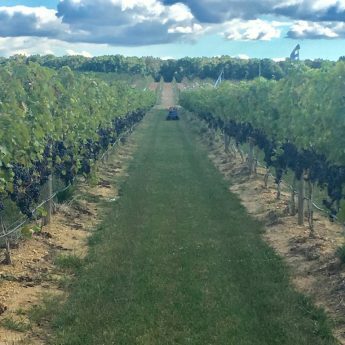 The soil in New Jersey is considered by many experts to be perfect for cultivating grape vines. 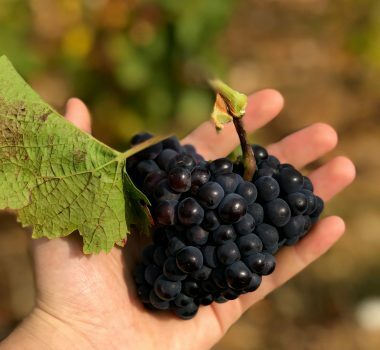 The coastal region has nearly the same soil composition as Bordeaux, coupled with a warm growing season, ocean breezes, and rare spring frosts. 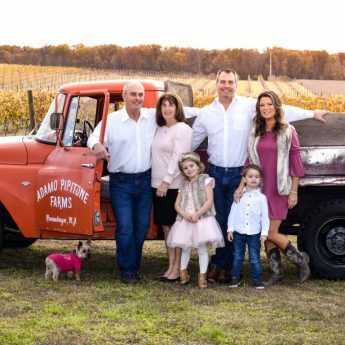 These traits make the Garden State optimal for some of the best wines in the world. For the first time we are opening our doors to the public. We are so excited to share our wines with you and your loved ones. These are the same wines that we have been enjoying for years! Come let us pour you a glass. Discover for yourself the richness of New Jersey wine, and its incredible flavors and aromas. In our family for generations, converted to a vineyard in 2014. The grapes harvested here make our signature wines. 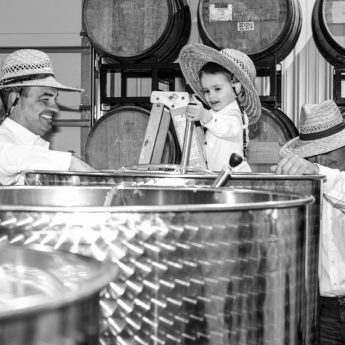 Terra Nonno Winery has been family owned and operated by the Pipitone Family for Three generations.